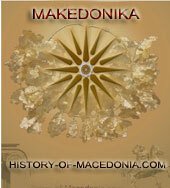 On August 26, 2008, I published an article titled Greek-American Plan to Resolve Macedonia’s Name Issue?. In it, I described an American plan to resolve the name dispute between FYROMacedonia and Greece (see note at the bottom of the first section of this article). The Plan included five elements: (1) FYROMacedonia will change its constitutional name to Northern Macedonia (“The Republic of North Macedonia”); (2) FYROMacedonia will be granted a transition period to amend its constitution and to alter its registered name with various international and multilateral institutions; (3) FYROMacedonia will be issued an invitation to join NATO; (4) Both countries will be allowed to use the adjective FYROMacedonian (both commercially and non-commercially); (5) The parties will renounce any and all claims to each other’s territory. Sure enough, weeks later, Matthew Nimetz, the UN mediator in the name issue published essentially the very same plan. It was promptly rejected by both parties. FYROMacedonia has hitherto been literally invisible on the Obama’s Administration’s list of priorities. But this is fast changing. Obama and Clinton still regard the Balkans as essentially a European problem. But, as they tackle the Middle-East head-on, the last thing they need is a “second front” with restive minorities in Bosnia-Herzegovina, or FYROMacedonia. Additionally, countries like FYROMacedonia and Israel are now bound to pay the price for having been staunch supporters of Republican administrations in general, and George Bush in particular. The Obama Administration will shortly appoint a Balkans Envoy, a person well-known and little-liked in FYROMacedonia for his coarse interference in its internal affairs. His job will be twofold: to calm passions down in Bosnia, if necessary through well-timed and much-publicized arrests and to force both FYROMacedonia and Greece to accept the above-mentioned five-points plan. The USA will not take “no” for an answer and will set a strict timetable for the resolution of the name issue and a NATO invitation by yearend. FYROMacedonia doesn’t stand a chance of resisting such an onslaught. It will be forced into a humiliating retreat. Prime Minister Gruevski can use the country’s new President, Gjorge Ivanov, as a scapegoat and “blame” him for any painful compromises FYROMacedonia may be forced to make. But this gimmick won’t work: FYROMacedonian s widely (and wrongly) perceive Ivanov to be Gruevski’s puppet. Gruevski will go to a referendum on any compromise struck with Greece. It would be an unwise move, though: If the citizenry rejects the suggested deal, Gruevski will be faced with two stark alternatives: (1) To be the Prime Minister of a disintegrating country (as the Albanians will surely seek to secede from FYROMacedonia or to federalize it, one way or the other); or (2) To lose his job altogether (as the Americans will surely seek to change the regime and depose him, as it has done in 2001-2 when it actively and successfully sought to unseat Ljupco Georgievski). Following the country’s ill-advised early elections in June, 2008, the right-wing VMRO-DPMNE was coerced by the international community (read: the EU and the USA) into joining forces with DUI, the political incarnation of erstwhile Albanian insurgents in the northwest of FYROMacedonia, hitherto an anathema as far as Gruevski was concerned. Hopping to bed with DUI will likely restrain the government’s freedom of action. 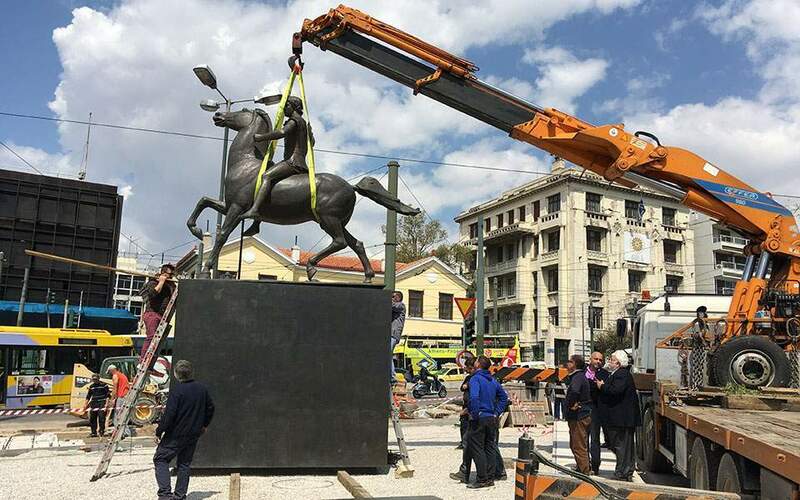 Every concession to Greece will be portrayed by jingoistic nationalists in FYROMacedonia as capitulation and the consequence of blackmail by the Albanian parties. To the great consternation of the FYROMacedonians, Albania, FYROMacedonia’s neighbor, has been invited to join NATO and its economy is growing even in the face of the global crisis. The restive Albanians of FYROMacedonia would like to accede to the Alliance as soon as practicable and at all costs. Understandably, they are less attached to the country’s constitutional name than the non-Albanian (Macedonian) majority. 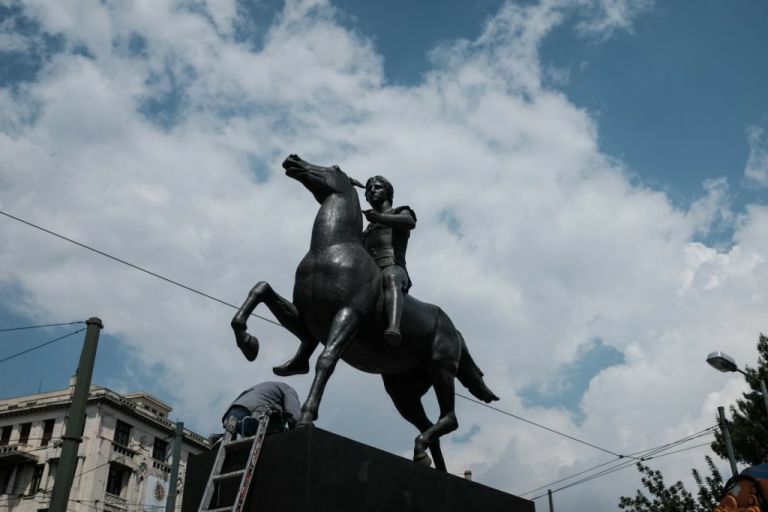 The “name issue” involves a protracted dispute over the last 17 years between the two Balkan polities over FYROMacedonia’s right to use its constitutional name, “The Republic of “Macedonia”. The Greeks claim that Macedonia is a region in Greece and that, therefore, the country Macedonia has no right to monopolize the name and its derivatives (“Macedonian”). The Greeks feel that FYROMacedonians have designs on the part of Greece that borders the tiny, landlocked country and that the use of FYROMacedonia’s constitutional name internationally will only serve to enhance irredentist and secessionist tendencies, thus adversely affecting the entire region’s stability. FYROMacedonia retorts that it has publicly renounced any claims to any territory of any of its neighbors. 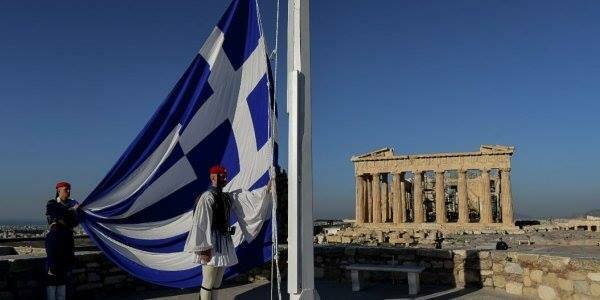 Greece is FYROMacedonia’s second largest foreign investor. The disparities in size, military power and geopolitical and economic prowess between the two countries make Greek “fears” appear to be ridiculous. 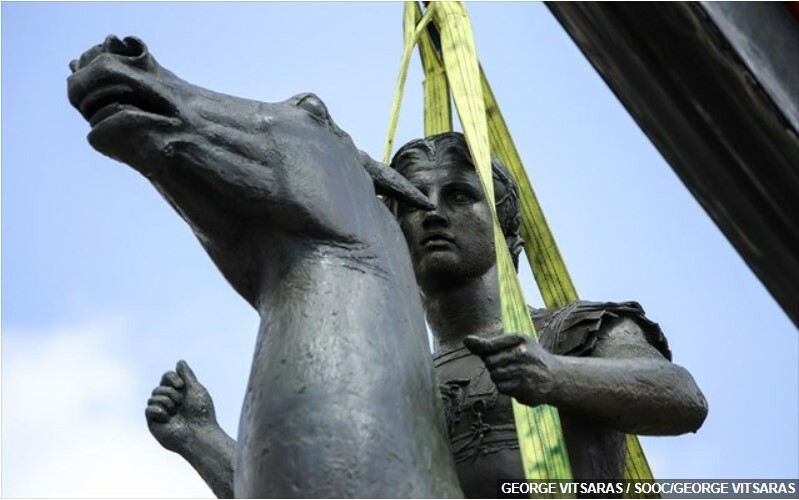 FYROMacedonians have a right to decide how they are to be called, say exasperated FYROMacedonian officials. The Greek demands are without precedent either in history or in international law. Many countries bear variants of the same name (Yemen, Korea, Germany until 1990, Russia and Byelorussia, Mongolia). Others share their name with a region in another country (Brittany in France and Great Britain across the channel, for instance). In the alliance’s Bucharest Summit, in April 2008, FYROMacedonia was not invited to join NATO. 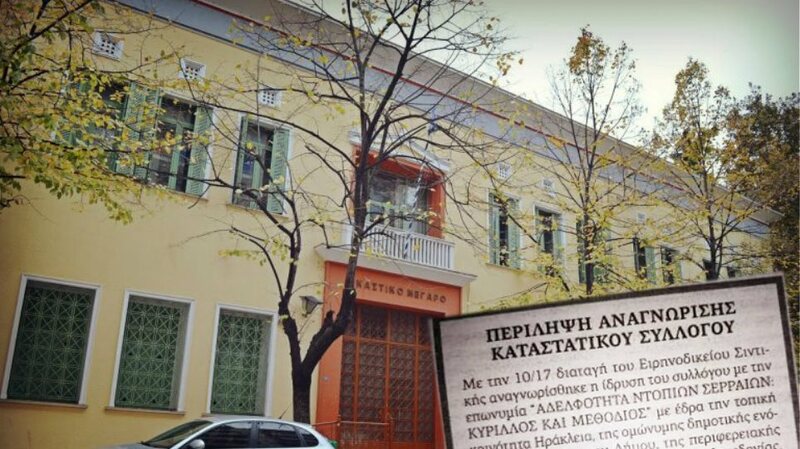 FYROMacedonia was rejected because it would not succumb to Greek intransigence: Greece insisted that FYROMacedonia should change its constitutional name to cater to Greek domestic political sensitivities.